...In Jehovah God we trust! 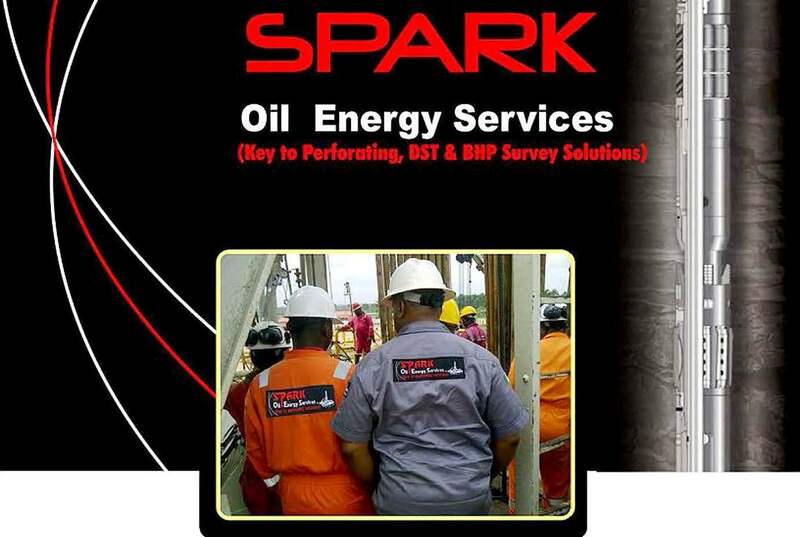 Sparkoil Energy Service is a wholly Nigerian owned company incorporated to provide perforation, down hole memory gauges and drill stem testing capabilities and solutions. 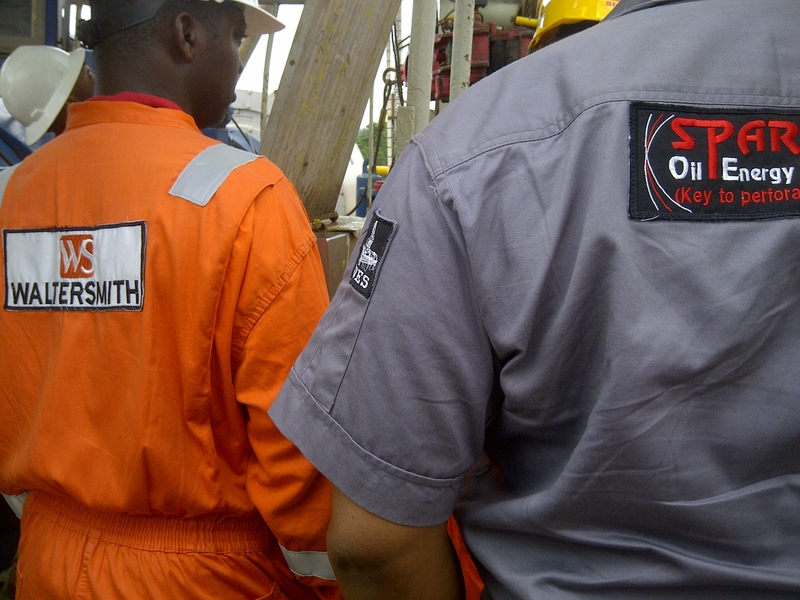 The core founders of this vision have acquired greater than fifteen years of oil and gas experience from both Halliburton and Schlumberger group respectively. 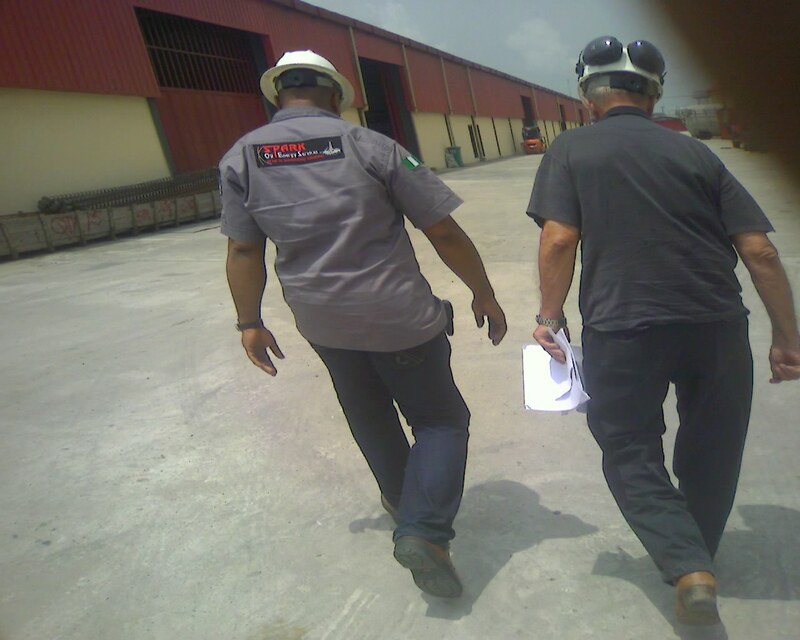 Our partnership with international service companies in the area of equipment purchase, training, software and technology is our strength in addressing the unique customer problems with the mantra “the right product ON TIME and getting it right the FIRST TIME. We are committed to living by the guiding principles of integrity, teamwork, dedication, HES and commitment to adding value to our clients. 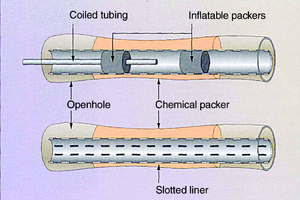 Provision of squeeze guns for wireline perforating. 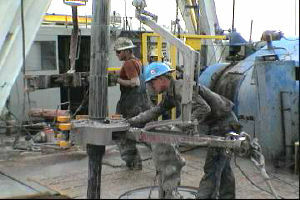 TCP single trip Y-block dual completions using Y-block/gtm guide in the in the completion of oil and water injector wells. saves conventional 6- trip rig time in achieving these completions. Our quartz gauge records elapsed time, pressure and temperature data in an internal memory. 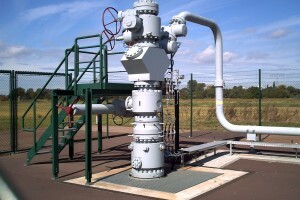 These gauges can be powered by lithium batteries below ground or from the surfaces using a wireline power supply. * Quartz gauges can be programmed to sample at a user determined rate which can be fixed or variable. 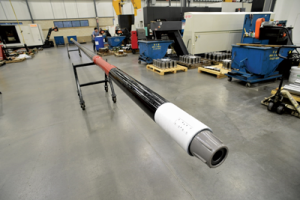 Drill Stem Testing offers the fastest and safest method of evaluating the potential of a newly discovered hydrocarbon- bearing formation. 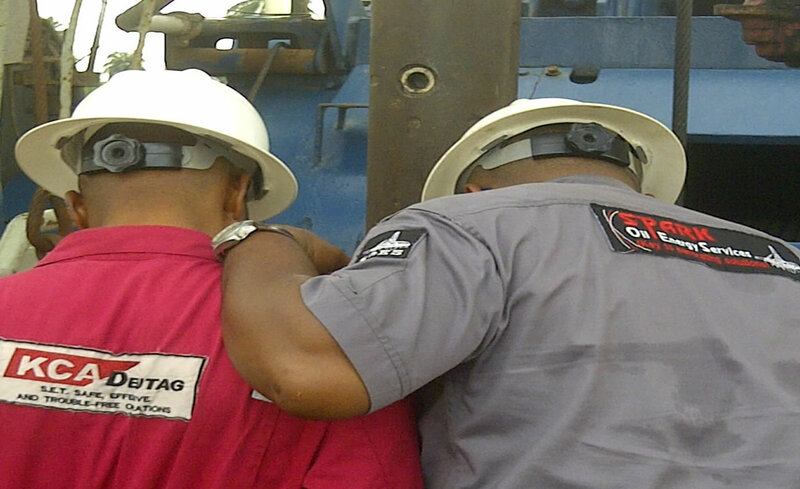 * Retrievable packer and safety joint - sizes from 4-Y," to 95/8"
Wellheads, valves and their actuators are key assets in oil and gas industry. Ensuring they work properly is key to hitch free operation. 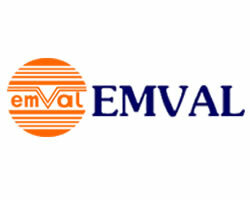 Our expertise covers various wellheads, chokes and values including Cameron, Vetco Gray, FMC and Kraemer. * First and second line maintenance. 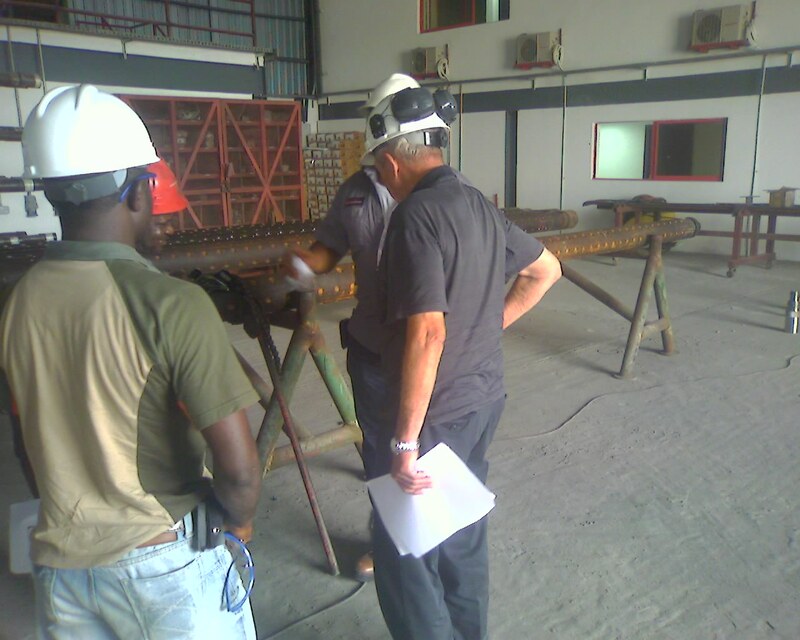 * Repair, refurbishment and installation of wellhead equipment & accessories.